When you are looking to spoil yourself, and a special someone, you cannot go wrong with fine dining. Actually, fine dining in South Africa is something that everyone can enjoy, especially when you have access to a website such as ours. We make finding fine dining restaurants, as well as other kinds of restaurants, a breeze. 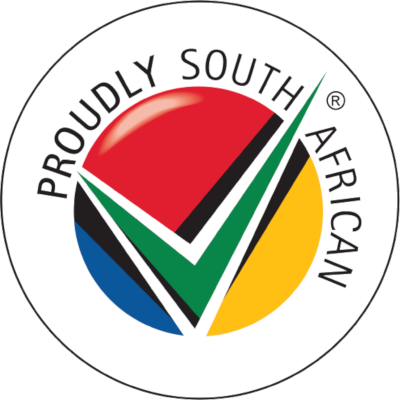 On our website, you will quickly and easily be able to find all kinds of places to eat in South Africa. And among the selection, you will find extraordinary fine dining eateries. Fine dining will never go out of style. Taking away the casual environment, and giving you a fantastic excuse to dress up and be a little fancy, fine dining restaurants serve some of the most incredible food you will ever eat. Top chefs from around the world are the culinary geniuses waiting to bring all sorts of creations to life in these restaurants. And the restaurant itself offers the best environment in which to kick back and relax, in your best wear of course. In fact, the stylish look of the place is partly what makes the experience a little classier than most places. Although these days, even fine dining is more relaxed than it once was, the quality of the food has not changed. And where else could you expect to find such a restaurant than in what many consider to be the most stylish city in the country: South Africa. This city is filled with interesting places to eat. Along with the variety of different foods that the city has to offer, there is the option of fine dining. In these kinds of restaurants, you can expect the food to look as interesting as it tastes. Chefs spare no aspect of their talent in the creation of a fine dining menu, and this is what sets them apart. You are unlikely to find two dishes that are the same when trying out different fine dining eateries. Chefs put a unique spin on style and flavour, giving you a real taste experience. Because fine dining restaurants are so colourful, you are in a great position to find plenty of reviews; both stellar and otherwise. Reviews are always good to read as they will give you the information you might not find elsewhere. And along with the information we have for each listing, reviews will help you make comparisons, both in prices and facilities. Things like prices, menus and a list of facilities are available for each listing. South Africa is one of the biggest metropolitan cities in South Africa. With just about every style of restaurant to be found in this city, you will never be bored when it comes to food. And finding a great place to eat has never been so easy. Dining-OUT is free and easy to use. Find a selection of great fine dining restaurants in South Africa by using our site.